Welcome everyone back to WNW! Tonight, WWE will be residing in Montreal, Canada, for tonight’s episode of Smackdown Live. Let’s check down below for tonight’s preview of night 2 of the Superstar ShakeUp. -Mr McMahon announces his biggest ‘Acquisition’ in the blue brand’s history. 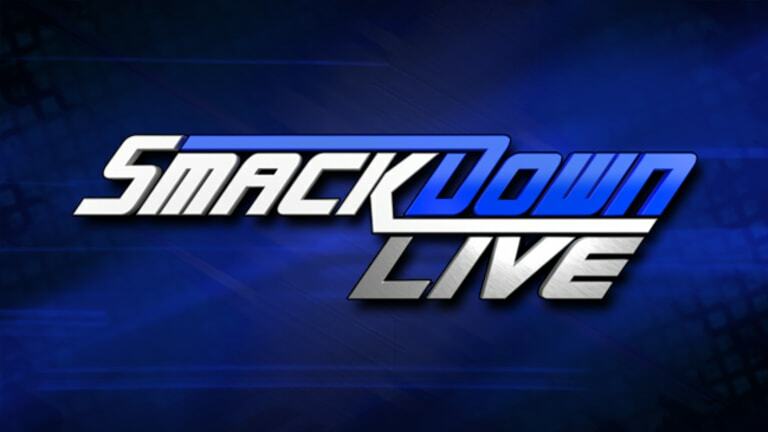 -After night 1 of the ShakeUp, who will be joining Smackdown Live? -Who will arise and challenge Kofi Kingston and his WWE Championship? -Will we see new contenders for the Hardy Boyz for the Smackdown Live Tag Team Championships?